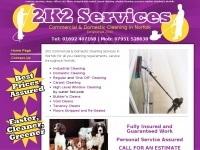 2k2cleaningservices.co.uk - Commercial & Domestic Cleaning - 2K2 Cleaning Services, North Walsham, Norfolk. 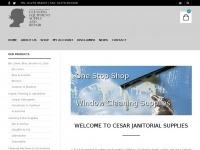 At 2K2 Commercial & Domestic Cleaning services of North Walsham, Norfolk we provide a high standard of Commercial & Domestic Cleaning to North Walsham and the surrounding area in Norfolk. 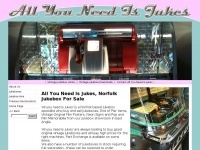 We buy and sell vintage Jukeboxes, End of Pier Items, Vintage Original Film Posters, Neon Signs and Pop and Film Memorabilia. 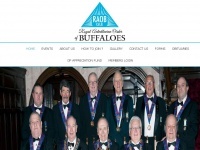 We also hire Jukeboxes for those Special Occasion. 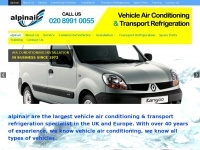 Alpinair provide vehicle air conditioning for cars, vans, minibuses, motorhomes and refrigeration transport. 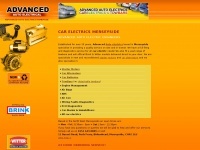 Alpinair service, install & repair air con. 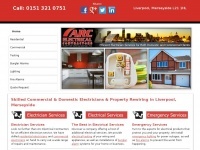 ARC Electrical are a team high quality electricians, serving the Liverpool, Merseyside area. Alarm systems, rewires, electrical testing and much more. 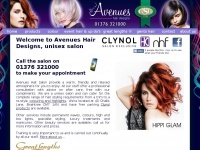 Avenues Hair Salon offers a full range of hair dressing services with a friendly and helpful atmosphere. 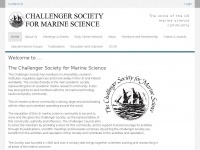 The salon is based in Braintree, Essex, UK. 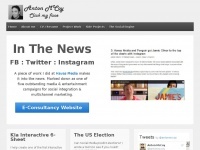 The salon director is a professional hairdresser and master craftsman. 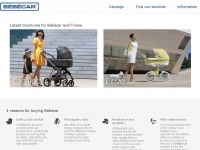 bebecar.co.uk - Latest brochures for the Bébécar and Trama collection in the U.K. 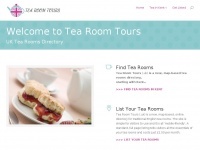 Tea Room Tours is a tea rooms directory, listing tea shops in Kent, Essex, Suffolk, Norfolk & more! 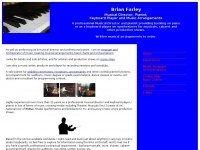 Pianist, Keyboard Player, Musical Director and Music Arranger - Band charts, musical arrangements, orchestrations, professional accompaniment and backing to shows, cabaret etc in the UK or cruising: Brian Farley - live, recorded and written musical ..
Cesar Janitorial Supplies Essex are the best option for your Cleaning supplies & Janitorial supplies around Essex & London | Get in touch today!